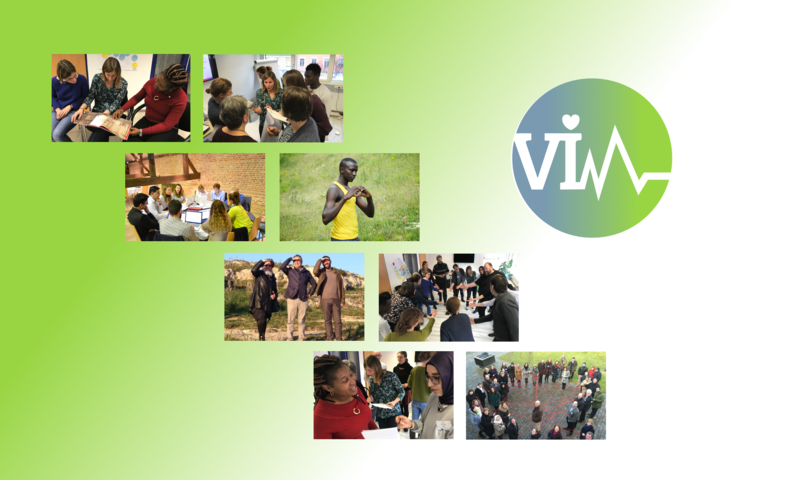 VIM stands for Vitality Interventions for Migrants and is a two-year project funded by the Erasmus+ Programme and coordinated by the German adult education provider BUPNET GmbH based in Göttingen. The project intends to develop, pilot and disseminate ready-made, easy-to use micro-learning and information units for health promotion among migrants and refugees that can easily be integrated in integration courses, language learning courses, labour market trainings and social and educational activities. A special focus will be placed on family healthcare and on the gender dimension. The project will be implemented by a consortium of six partners from six European countries: Austria, Denmark, Germany, Greece, Italy and Spain between November 2017 and October 2019.